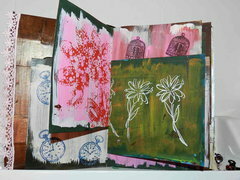 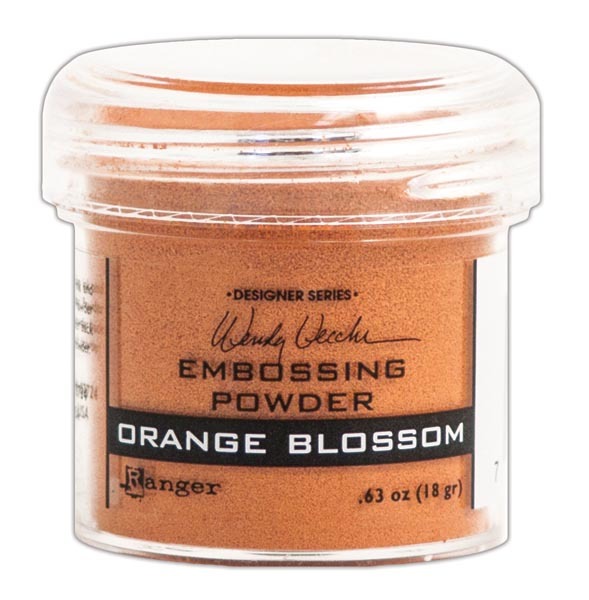 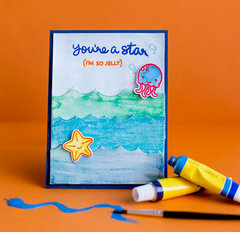 Make a statement with your projects when you use the Orange Blossom Embossing Powder! 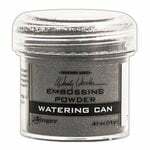 Each jar contains approximately 1 oz. 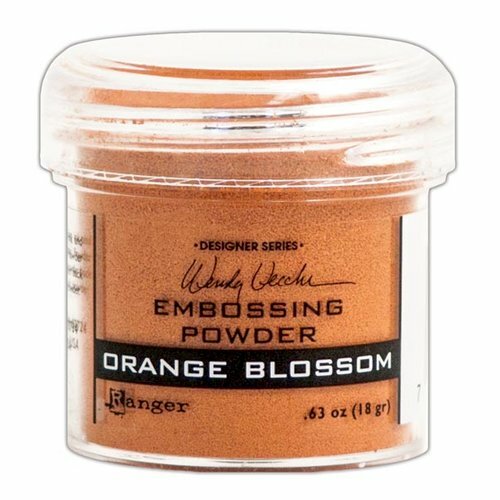 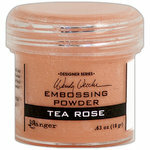 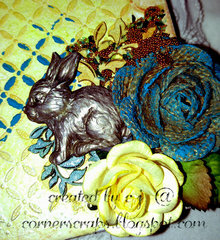 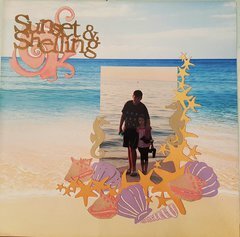 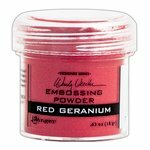 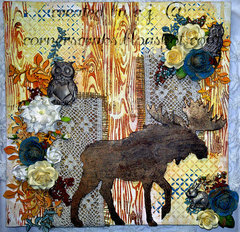 of embossing powder by Wendy Vecchi for Ranger Ink. 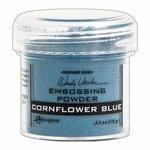 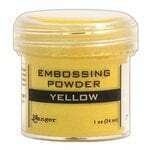 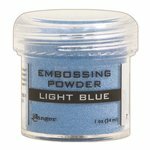 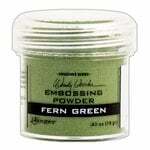 The embossing powder is acid-free and non-toxic.